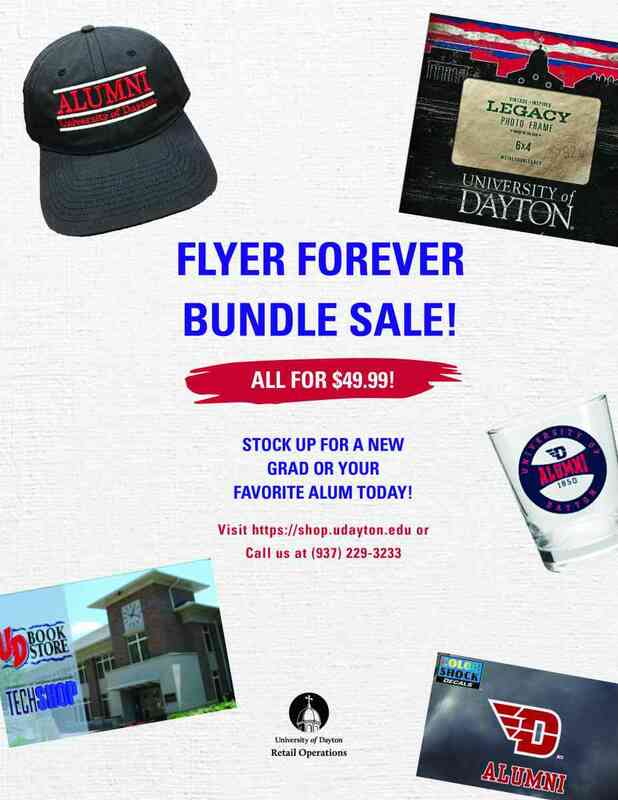 If you only wear red and blue and nothing gets you more excited than supporting your Flyers, Flyer Spirit is the store for you. 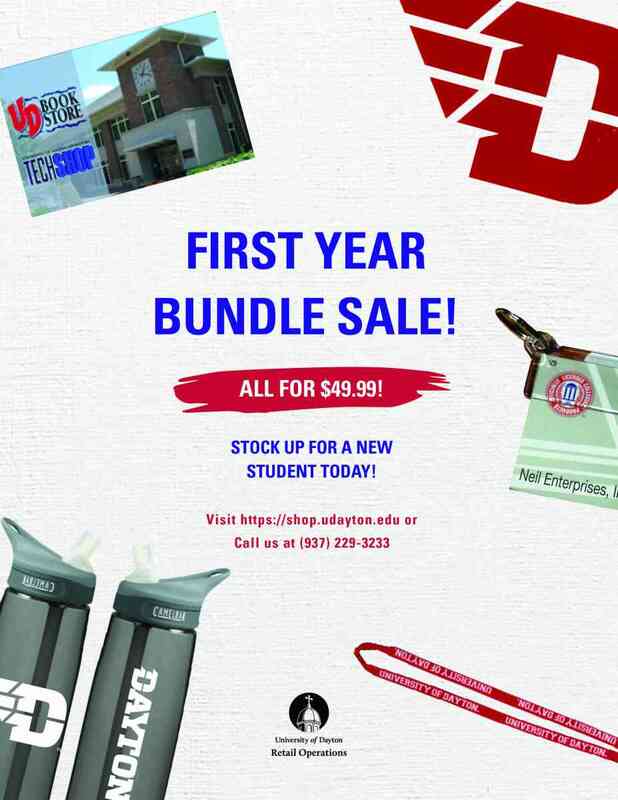 Under the direction of University Retail Operations, Flyer Spirit offers a wide variety of merchandise and is the spot for fans to get Flyer gear. Flyer Spirit is located at 1200 Brown Street, Dayton, Ohio 45409. Parking is available in the rear of University Place.